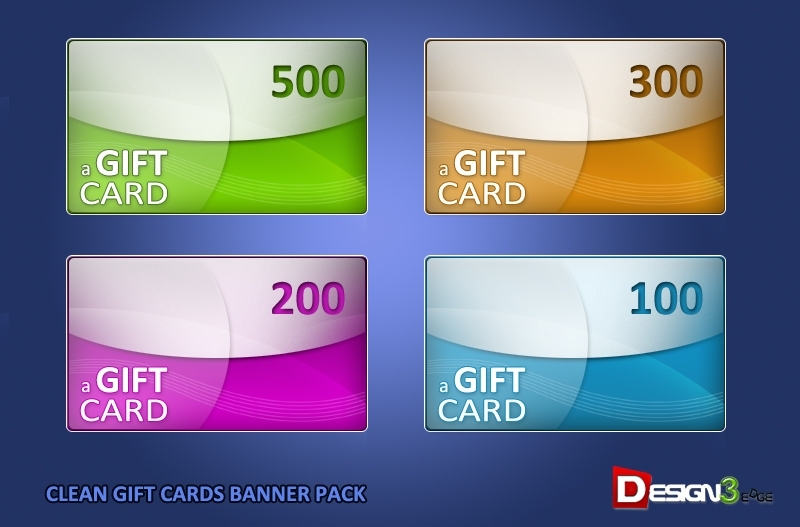 Ad banners are something every media savvy person needs from time to time to run different campaigns or promote different offers/products. 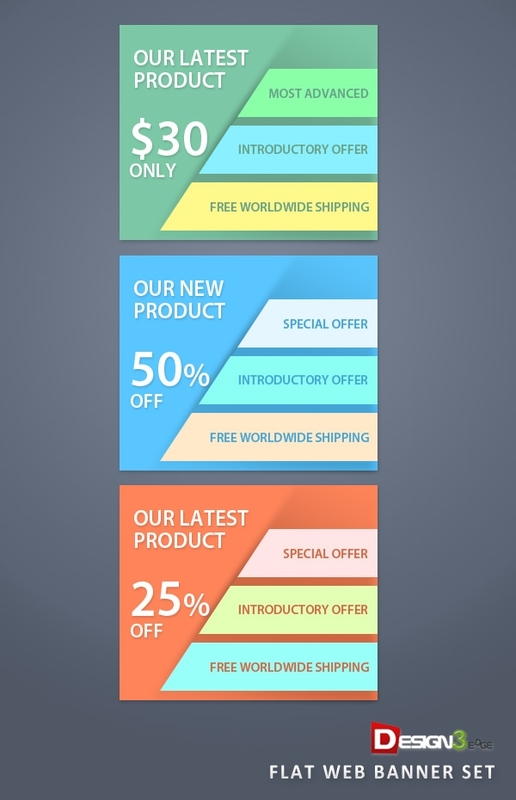 Although designing ads for your business can be time consuming having a few of these Free PSD ad banner templates can save you a lot of time and money. 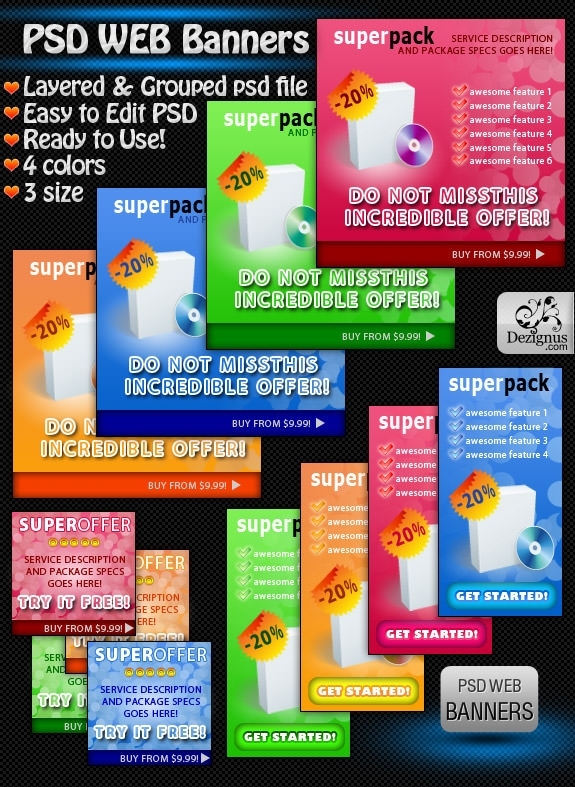 The PSD banners can be edited and created on Adobe Photoshop from ready to use templates without much effort. 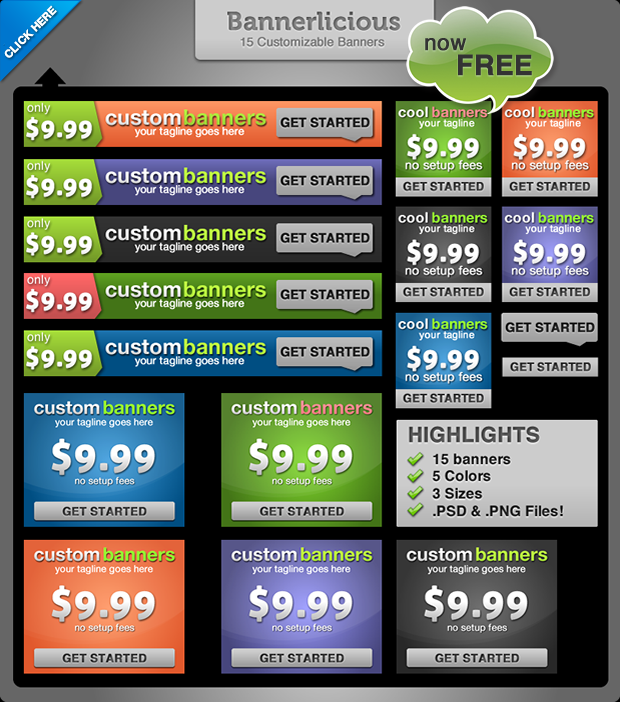 Thousands of innovative banner designs are available for public download. 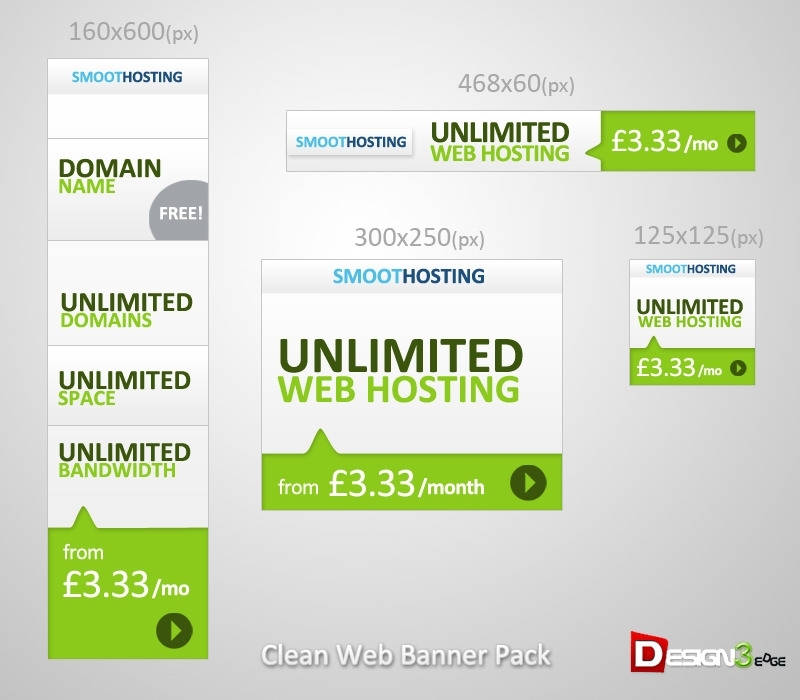 Moreover each and every element can be treated as a separate editable PSD layer and customized to suit your very needs. 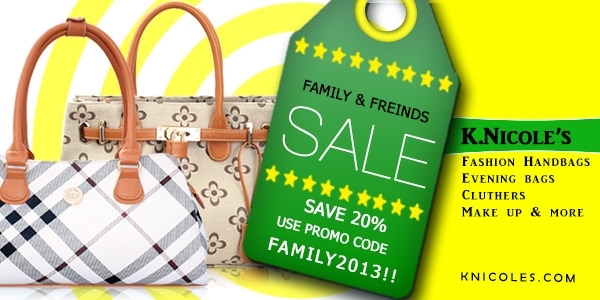 These web banners and their templates make designing banners even for the non-tech savvy people extremely easy. 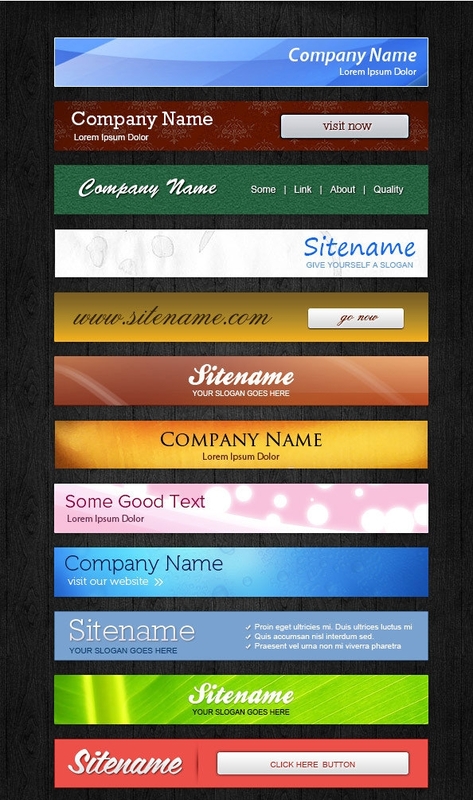 Now make your own banner from these templates. 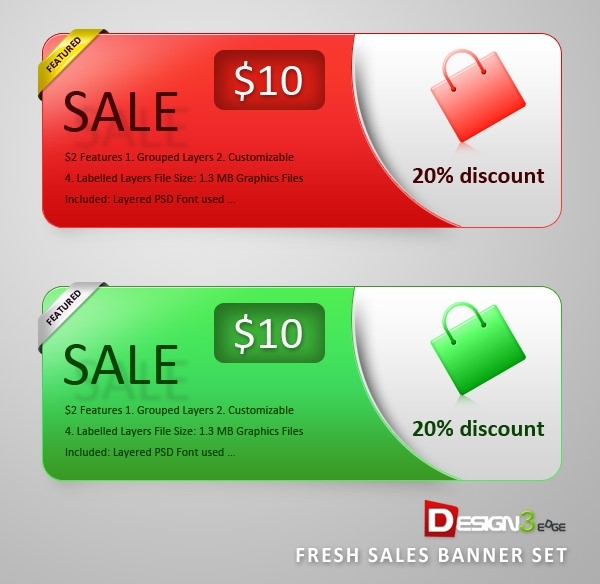 You can create business banners, promo banners, niche product related banners, and electronic gadget related adverts and much more for your websites. 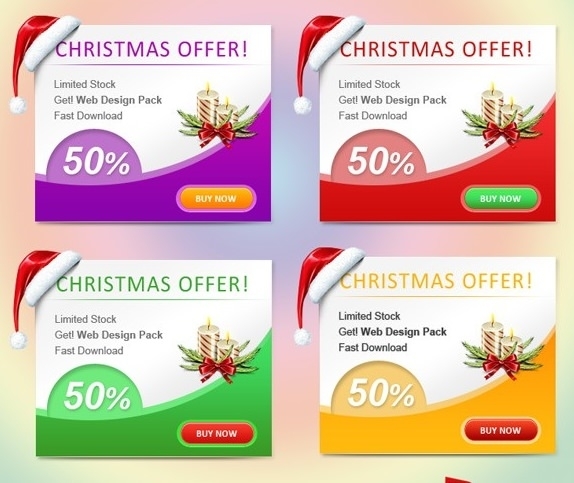 these free web banners generally come in sets, they contain various color schemes, text options, alterations of texts and photographs, direct URL attachment options, and everything else you can imagine under one roof. 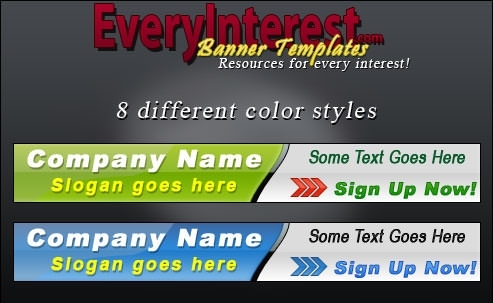 Creating your own banner is now easy and fuss-free. 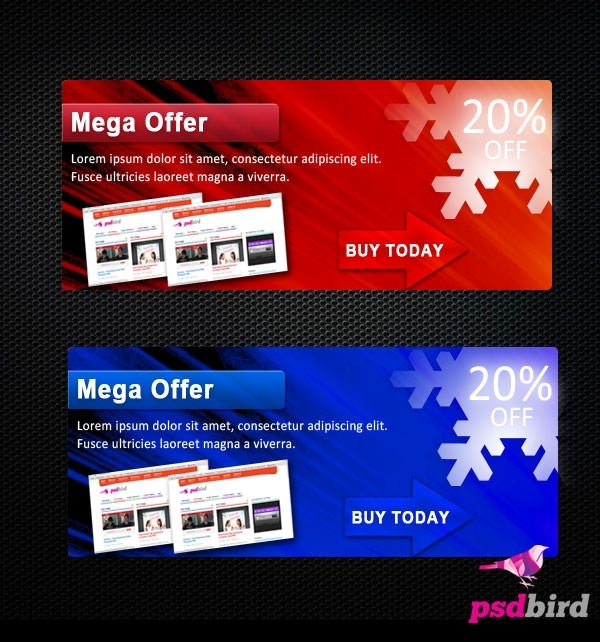 The best aspect about these free PSD banners is their cross browser compatibility; so you can access them from your windows, android or iOS devices with equal ease. Plus they are responsive in nature making it possible to access your website and the offers from various modern devices on the go. 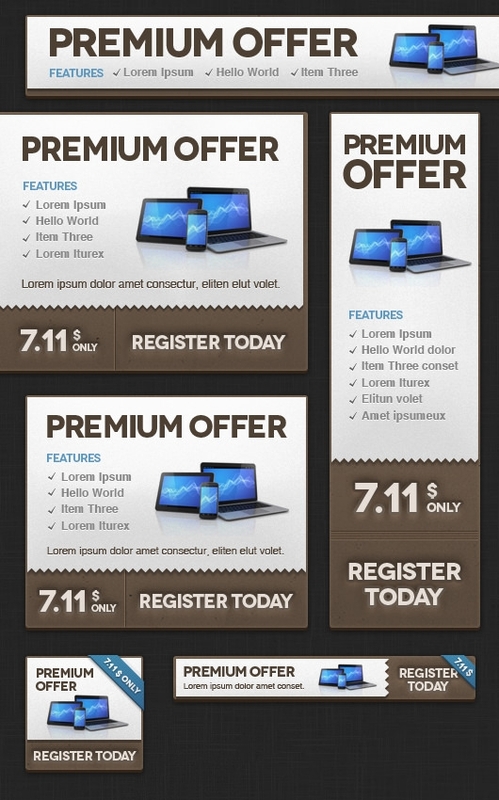 Explore your limitless possibilities by using the best of the best Free PSD ad banners.